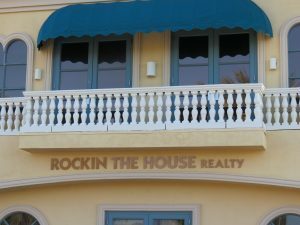 Tuscany Home sales Henderson Nevada. Tuscany Real Estate is modern and refreshing! 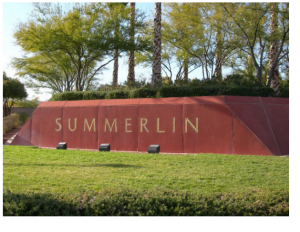 located on the out skirts of Henderson Nevada is a newer Real Estate golf community development that offers so many fine amenities! Guard gated Tuscany homes community is located near by to Lake Las Vegas and Calico Ridge. Tuscany golf course golf frontage homes are available. The Tuscany homes for sale below are some of the finest homes for sale today.